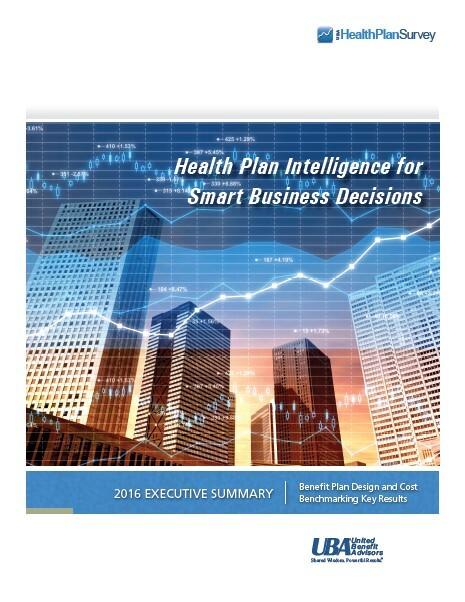 Among employer-sponsored health insurance plans, consumer-directed health plans (CDHPs) continue to increase in popularity even though they are offering less savings than a year ago, according to the 2016 Health Plan Survey from United Benefit Advisors (UBA), the nation’s largest independent survey of employer-sponsored benefits. UBA finds 26.4 percent of all U.S. employees are now enrolled in CDHP plans, an increase of 21.7 percent from last year and nearly 70 percent from five years ago. Employers are offering voluntary products to employees as a way to improve their financial safety net. Yet voluntary offerings require a commitment to employee education and an environment for them to learn. Join Sun Life and UBA for a live webinar to learn what employers say about the ideal enrollment experience, and how having a benefits communications strategy can ensure employees have the information they need to make their purchase decision, while relieving you of some of the HR burden.